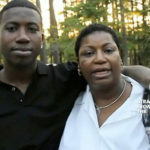 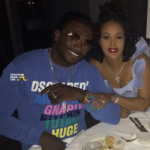 Gucci Mane is catching quite a bit of heat online for his latest Summer fashion fit. 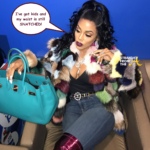 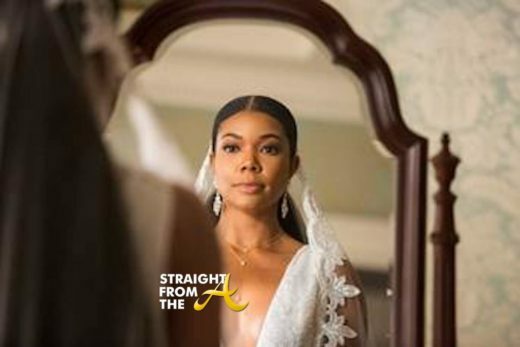 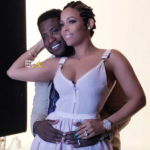 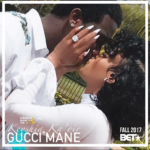 The popular entertainer chillaxed with his wife, Keshia Ka’oir at Disney World in Orlando Florida this past weekend and while the flashy couple is known for their outrageous fashions, Gucci’s short set made quite an impact on social media. 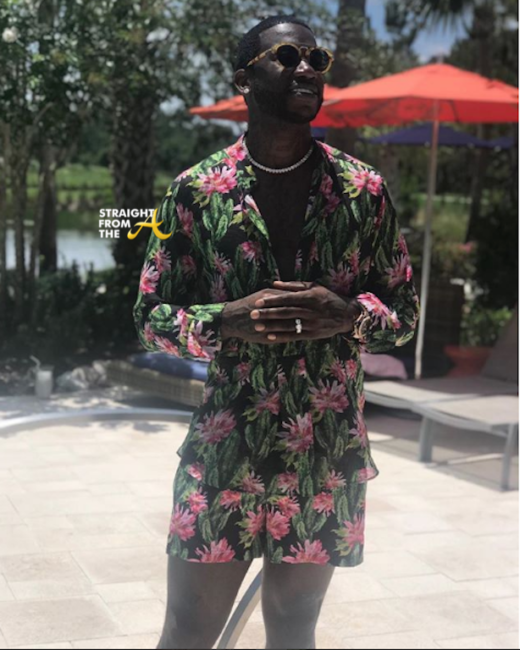 What are your thoughts about Gucci Mane’s floral summer fashion?